"I feel great. I can't believe it. 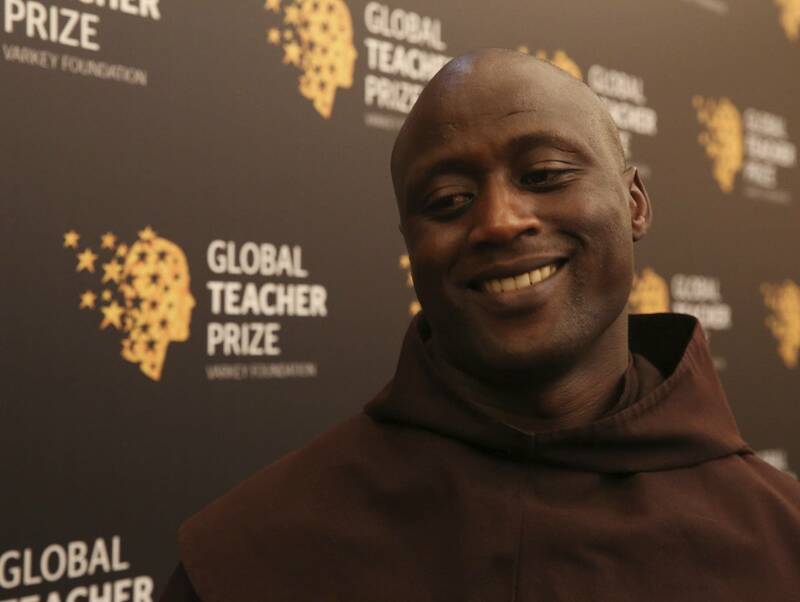 I feel so happy to be among the best teachers in the world, being the best in the world," Tabichi told The Associated Press after his win. Now in its fifth year, the prize is the largest of its kind. It's quickly become one of the most coveted and prestigious for teachers. Tabichi was selected out of 10,000 applicants.